In this day and age of promotional products it is important not only to offer your customers something different but also practical as well. With promotional USB lanyards you just that product. Customers will marvel at the fact that you have managed to combine two of the most useful promotional products there is. 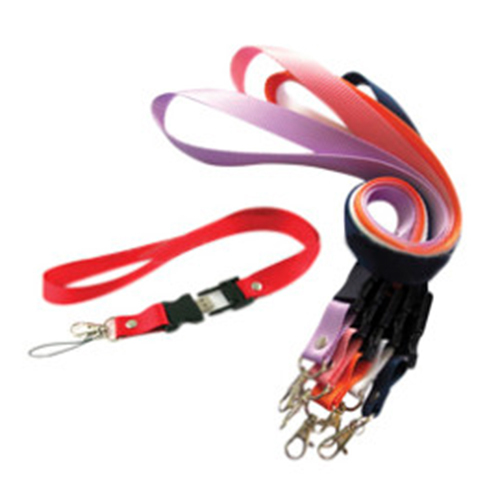 Lanyards have always be a staple of the promotional products industry. Printed lanyards are inexpensive and they are useful for carrying keys, security passes etc. Now with a USB flash drive incorporated they have a dual use. The USB can also carry any useful information that they may have like conference details etc. So the two products combined give you endless possibilities. Guaranteed to beat any quote. Min order quantity – 100 units. Contact Ezy Lanyards today for your USB Lanyards quote or any other branded lanyard or USB flash drive you may require!